I looked through the mouse pads at the store and I just wasn’t in love with anything. They all were so boring and not very unique and then I realized you know this wouldn’t be that hard to make one. 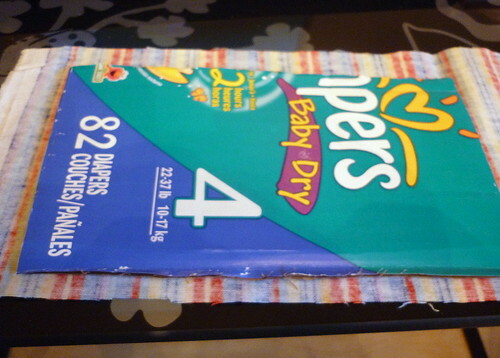 Step 1 – Cut your piece of cardboard and cut your fabric to match. 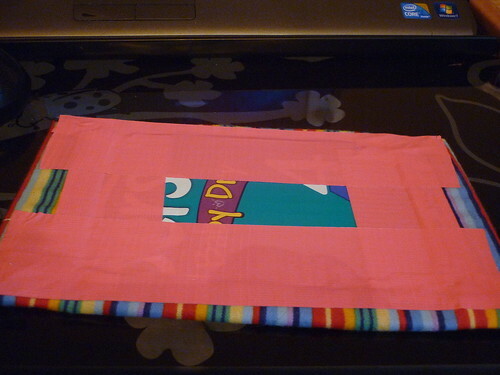 Step 2 – Tape down two parallel ends, pulling the fabric tight. 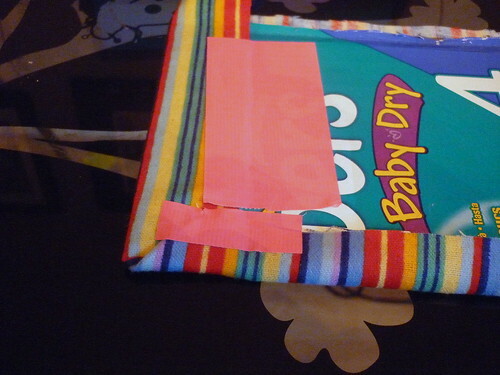 Step 3 – Fold the corners diagonally as shown and tape the corners down. 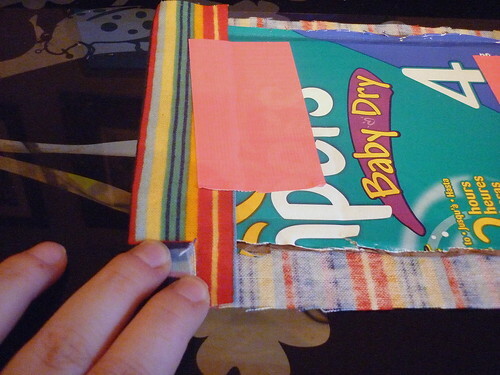 Step 4 – Tape all the ends down tight. Step 5 – Flip over and enjoy! Cute idea!! Maybe I’ll make one soon. Wow! That’s awesome! I’m not crafty- AT ALL, but I think even I can handle that! I have got to try making my own. I go through mouse pads like crazy. Oh thank you for sharing this because our children just took apart ours! 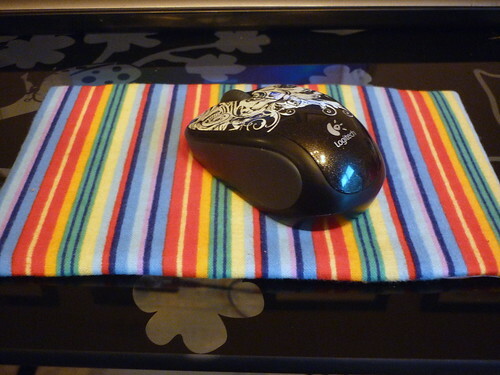 It had a little wrist rest and it wore out and they just started picking and picking and picking…. you get the idea. Very cute and something I would never have thought of! Cool beans, this would be great to make to have one to go along with my laptop. Very cool! That is a good idea! Oh! This is such a great project!!! Super cute! I’m certainly going to try it!!! What a great idea, looks so easy and much better than one you can buy. Oh how CUTE is that!?! See, I would NEVER think of something like that! LOL Thats awesome! Awesome mousepad. 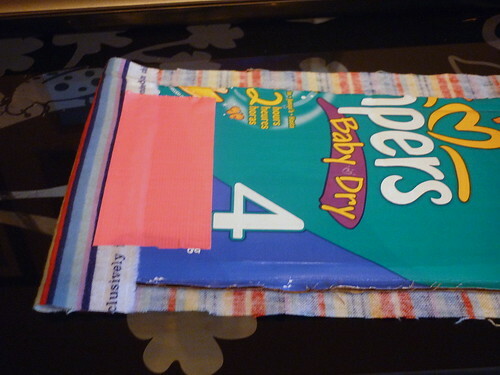 I love that duct tape is the universal tool for EVERYTHING. LOL. Wow.. great idea. You are so crafty!